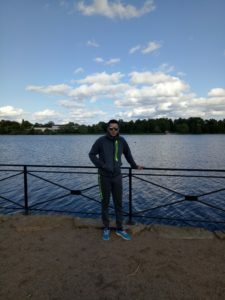 Hello, my name is Hicham, I am 24 years old and I come from Marseille France, I have just finished my studies of accounting and before going into the working life, I wanted to travel and to discover the world. In Marseille, I am part of an association called ”restos du coeur”, our role is to help homeless people, we bring them food, to warm them up, we help them in their efforts to reintegrate into the Life, but above all Speak with them to prevent them from feeling isolated or outside society, as ” Monique, our chef of the restaurants of hearts, says in Marseilles, we will not die of hunger but of loneliness ” . 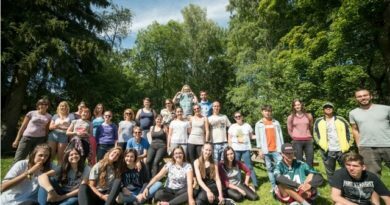 For me, it is very important to know and connect with other people, other associations, other cultures, because it allows me to get more competences and open in my association. 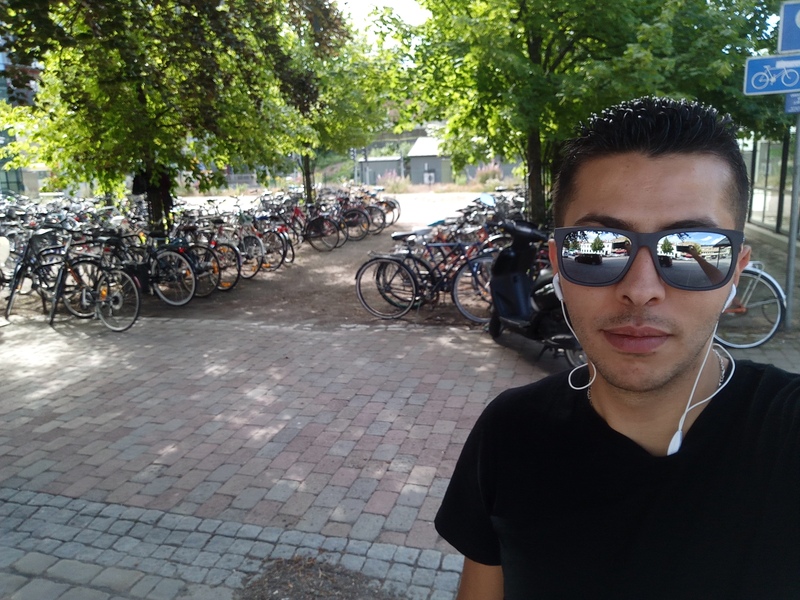 I was interested in Sweden because for me it a dream come here, I have always been fascinated by the country as well as its people, its education, calm and their way of life. My first days were very enriching. 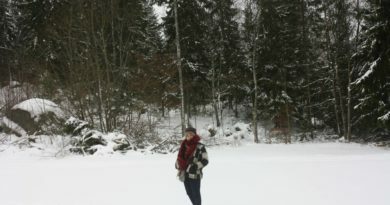 I was welcomed by Joana, my coordinator. 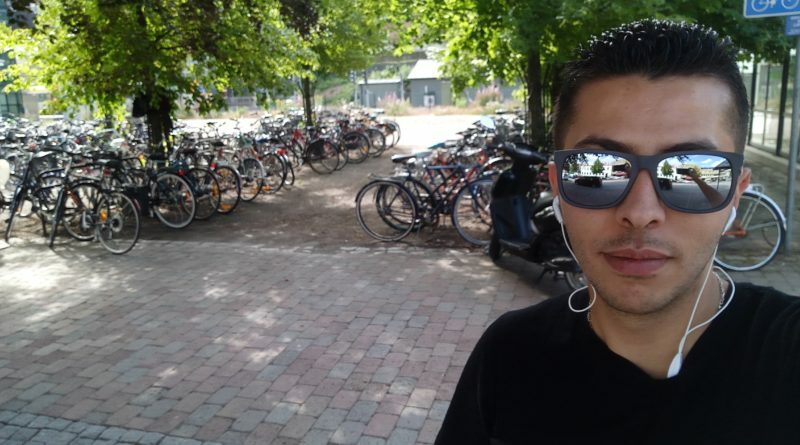 Who is very busy with me by bringing me what i needed, she introduced me to the association and gave all the information that i needed, she also introduced me to Pauline, my social mentor, who made me discover Växjö area and it was very nice! 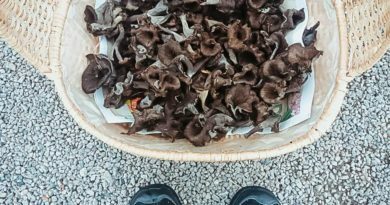 Volunteers in Alvesta discovering Sweden’s richness: mushrooms!